It seems obvious. When you decide to visit one of the most unique cities in the world as Venice, it would seem necessary to spend at least a couple nights on the island. If you choose to sojourn in an apartment or find other solutions, the best way to apprehend the cities magical atmosphere would be to live it 24-7,seizing its many facades and infinite hues. We were saying that this concept seemed like a no-brainer, but its not always so. The Venetian territory includes cities like Mestre and Marghera (and not only.) So although it is considered a one-city unit, in reality each sub-city is extremely different, no matter how geographically close they may be, and this especially holds true for those who choose to visit the historical city center for the first time. Certainly booking a place on the mainland can have some considerable economical advantages but one must consider public transportation needed to reach the island. Unfortunately they are almost always crowded and have even fewer connections at night even though they are fairly inexpensive (excluding transportation on vaporetto within the city.) The real difference lies in the type of vacation organized, the “commuted” one or the experience of staying within the historical city center. Imagine discovering Venice on a time crunch, continuously checking your watch for bus times, train, tram or taxi to return for a night to the mainland and to then repeat the same trip the next morning for Venice, is a good way to lose the romanticism the city has, not to mention the tiresome journey. 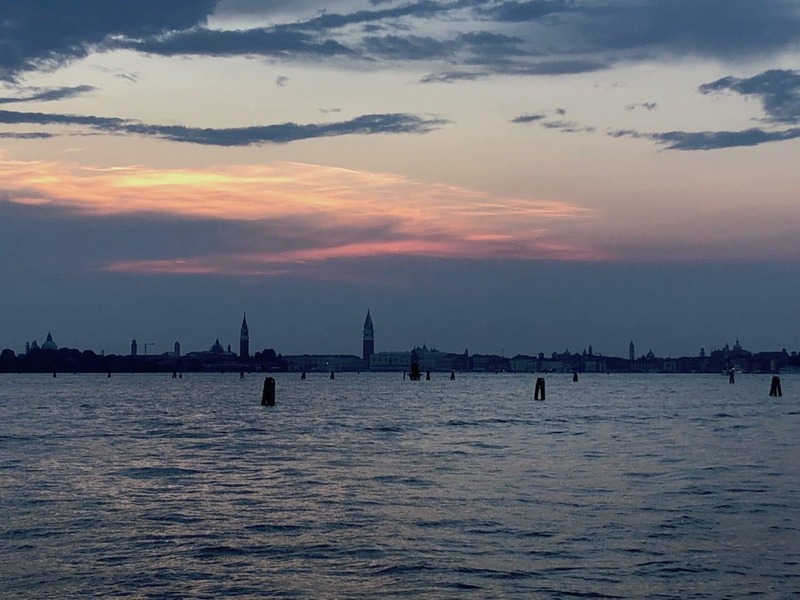 The evening and nighttime (lets not even start on sunset) are some of the most magical and priceless moments in Venice and we advise everyone to experience their vacation to the fullest, especially when visiting Venice. Having a home base in the city during the hot summer days is a plus worth evaluating. Frankly, if you consider everything overall, staying in Venice is more convenient.